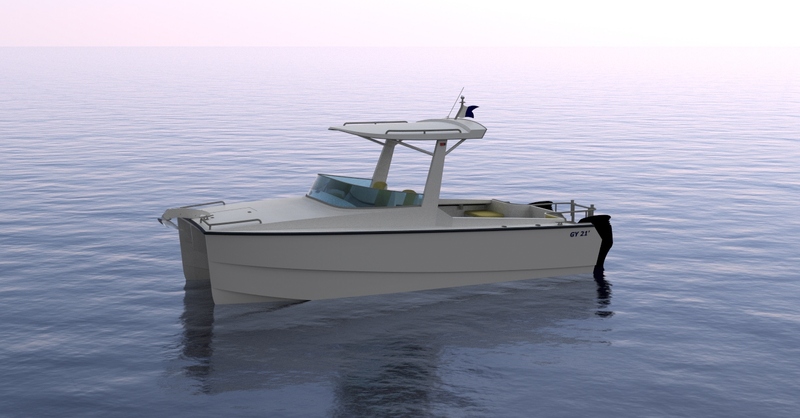 is a New Zealand registered company based in Auckland, specializing in design of superyacht tenders, sailing yachts and small craft. 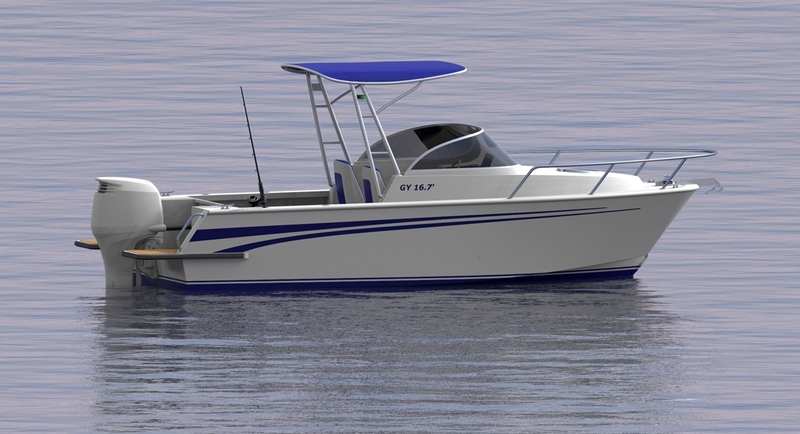 The principle naval architect of the company Georgi Yankov, has worked in the industry for over 25 years and brings extensive technical and practical knowledge in all aspects of modern boat and yacht design. 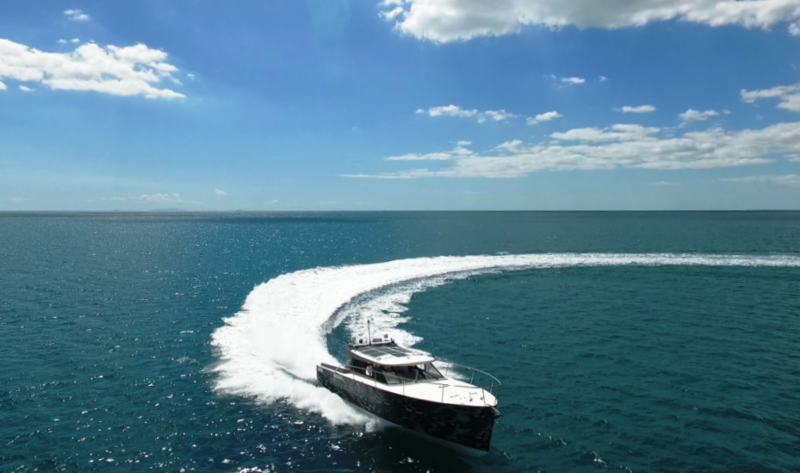 His wide range of experience includes a variety of projects such as sailing and motorboats, working boats, passenger ferries, game fishing boats, superyachts, superyacht tenders, and luxury liners including "The World" and "Queen Mary 2". In the last years Georgi and his team have been involved in the design and build tenders for various superyachts around the world including: Larry Ellison's Rising Sun, Roman Abramovic''s Eclipse and Luna, Titan, Ecstasea, Pacific, Superyacht A, Ernesto Bertarelli's Vava II, Quinta Essentia, etc. All our designs are generated as a 3D model to ensure that all structural components are manufactured to the finest tolerances and all machinery and equipment are fitted in an appropriate manner. - Obtaining plan approvals from Classification Societies such as CE ISO, DNV and Lloyd's Register. 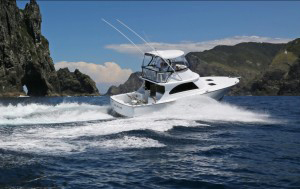 Georgi as a team member of CEproof New Zealand Ltd can assist boat builders and owners to CE Marking their boats and related marine equipment to comply with the requirements of the EU Recreational Craft Directive (RCD). CEproof are official inspectors for the EU Notified Body HPi Verification Services.